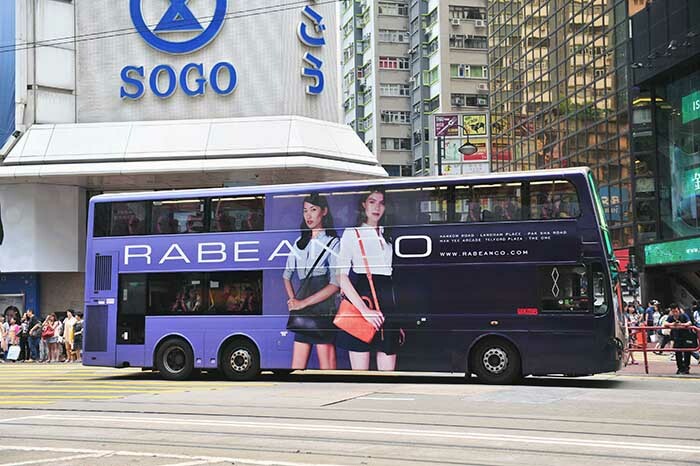 The new RABEANCO shop is now open at SOGO, Causeway Bay. Our new shop is well designed with RABEANCO's signature modern yet elegant style. It is perfectly located in Hong Kong Island shopping district, and is easily accessible from Exit D, Causeway Bay MTR Station.